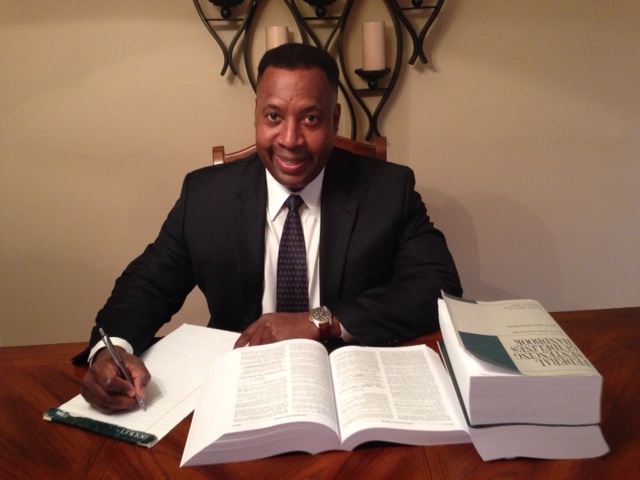 Troy D. Ferguson is our law firm's Founder and Managing Partner. For more than 24 years, Troy has dedicated himself to providing preeminent legal counsel and representation in the areas of complex commercial and civil litigation, arbitration, federal criminal defense and international extradition proceedings, insurance litigation, personal injury, trials and appeals throughout Florida and Washington, D.C.
We offer businesses and individuals an alternative to large or volume-based law firms. We move cases to conclusion through trial, settlement or appeal.